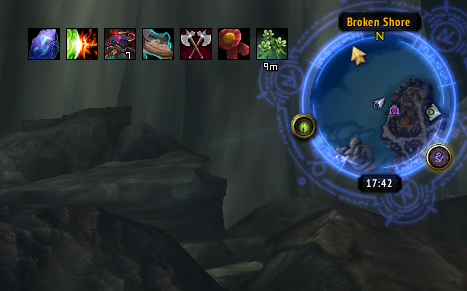 Can't find Nether Portal Disruptor in her Stock anymore, did they remove it? These items can be used on Instabiles Netherportal located around the broken shore, no, not the one under The Sentinax. As of right now they cost 250 Nethersplitter (up from 50). The type of beacons depends on the kind of demon you summon, a Doomguard will give you Sentinaxsignal des großen Blutbads, a Felhound will give you Sentinaxsignal der großen Kriegsbestien. Hotfixed for April 17th. Yields more Kriegsvorräte der Legionsrichter and Dauntless Tokens. 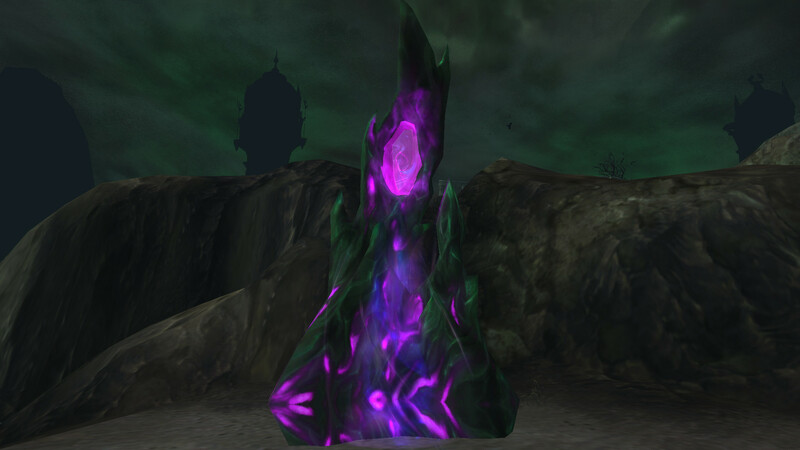 No longer yields Netherbrocken or Tier 1 Sentinax Beacons. "Stört instabile Netherportale und beschwört einen gefährlichen Feind herauf, der nur durch mehrere Helden bezwungen werden kann."